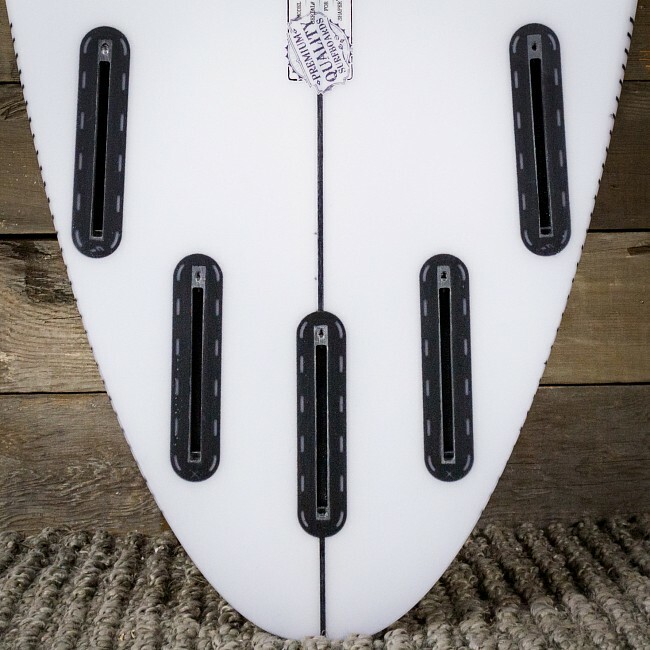 The design that JJF rode to his (second) 2017 World Title! 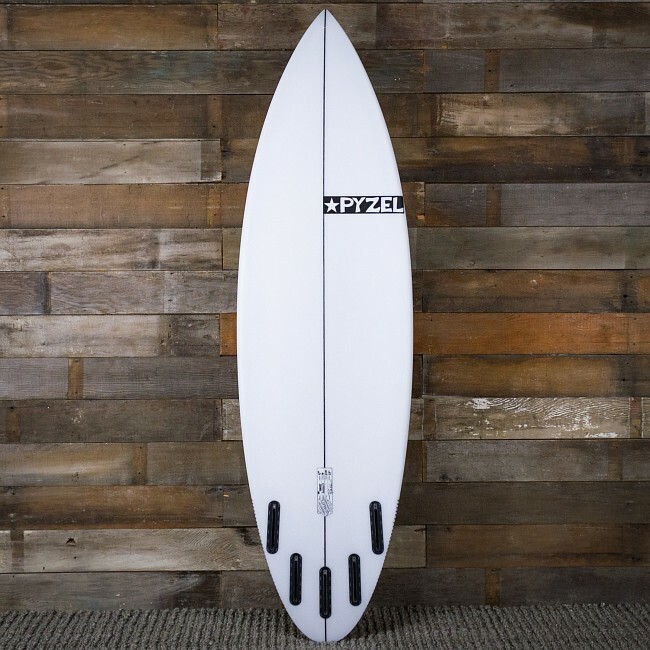 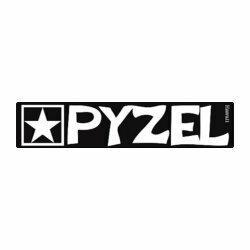 The Pyzel Ghost 5'10 Surfboard is possibly the first truly, high-performance board that works great for all levels of surfers and could be considered a one-board quiver for any surf trip with decent to good waves on the menu. 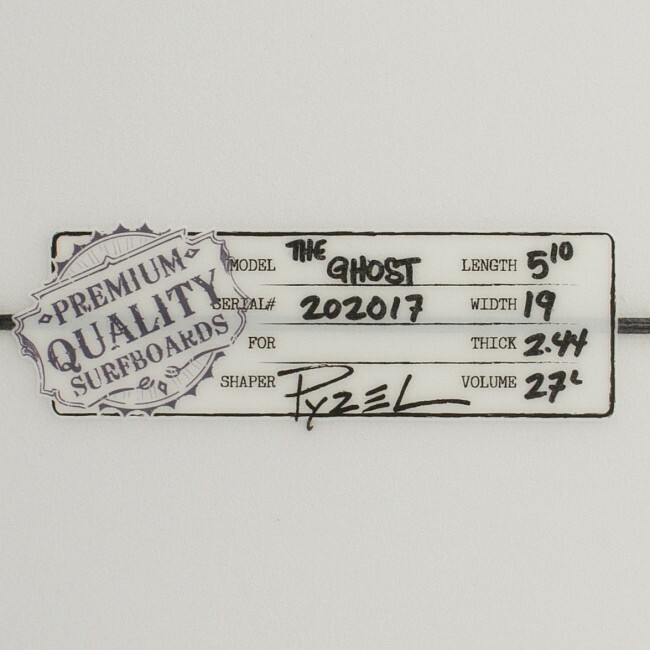 A super versatile board, the Ghost has become one of JJF's favorites for all kinds of surf (Margaret River winner, Bells Ollie Oop, J-Bay carves, and even head-high Trestles) and a go-to for many surfers around the world.